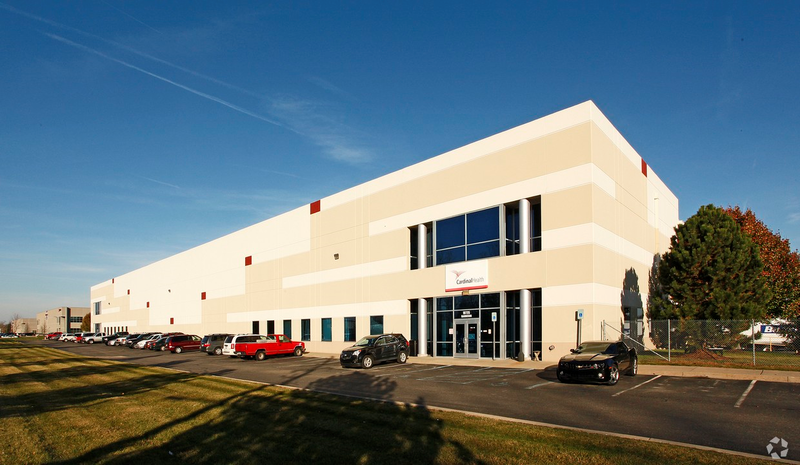 Airport Distribution Center is a Class-A property built in 2001 totaling 312,000 square feet located in the Detroit’s top industrial park. 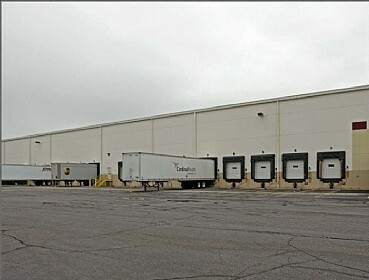 The property benefits of a high-corporate image warehouse/distribution facility and has all the attributes of a modern distribution center including 32′ clear heights, concrete tilt-up construction, cross-dock configuration, an ESFR sprinkler system and ample trailer parking. The property is located less than one mile from Detroit’s airport and has easy access to all major highways. The property was acquired in 2014. THE PROPERTY WAS SOLD IN MAY 2016.